Welcome to Belton Bail Bonds! 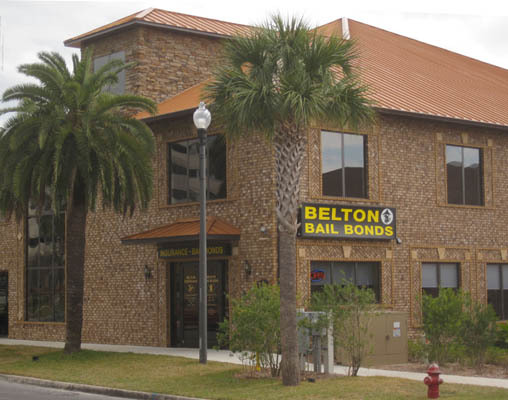 Belton Bail Bonds, a family-owned business, has served residents from Tavares, Eustis, Mount Dora, Leesburg, Clermont, Umatilla, and other Lake County communities for over 43 years. The agency is located NEXT to the Lake County Jail at 525 West Main Street in downtown Tavares, Florida. Our experienced bail bond agents are available 24 hours a day, 7 days per week, 365 days a year. "We've been serving Lake County, FL for over 40 years!" We are open 24/7 365 days a year!